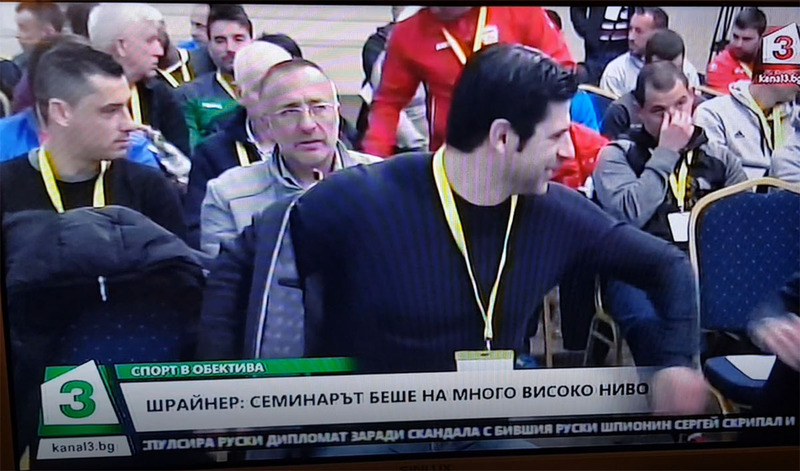 From 26th to 27th of March 2018, the International Football Seminar Bulgaria took place in Sofia, prefectly organised from Nikolay Iliev. 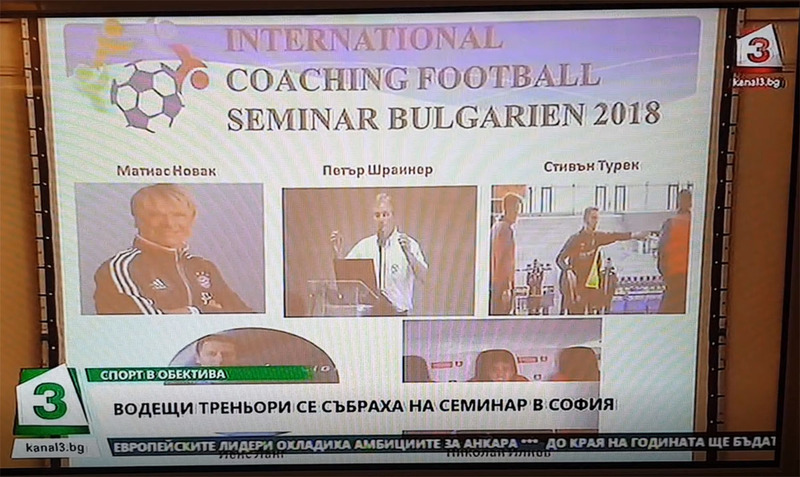 There were more than 100 coaches from all over Bulgaria and China, Japan, Cameroon, Macedonia. CSKA Sofia’s first-team coach Stamen Belchev and six Academy coaches Ivaylo Stanev (U19), Dobromir Mitov (U17), Sasho Borisov (U16), Hristo Marashliev (U15), Atanas Bornosuzov (U14) and Kaloyan Georgiev also participated in this seminar. 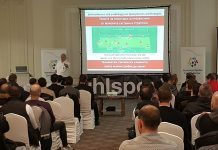 The aim of the event was to present the current trends, perspectives and directions for improving the training process in soccer. He was a football coach for more than 25 years (former U19 coach and football talent development coordinator at FC Schalke 04 Youth Academy. Author of numerous books and DVDs, and lecturers in more than 25 countries. 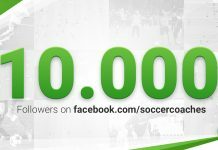 He is one of the young and talented coaches in Germany. 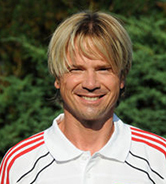 Trainer at the Academy Hannover 96. Specializing in the analysis and development of modern tactical training. Participated as a lecturer in international football coaching seminars in Dubai, Italy, Belgium and Slovakia. 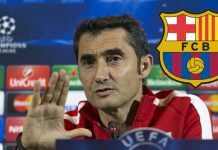 He was responsible for creative technical education in FC Bayern Munich Youth Academy for more than eight years. 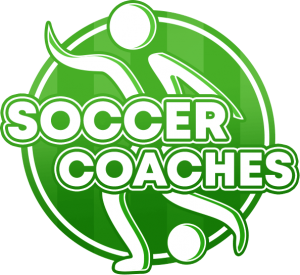 Individual coach of football professionals and young talents. 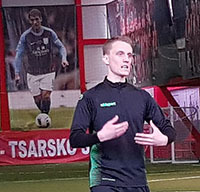 He is one of the founders and chief executives of the unique training system to enhance game intelligence with exerlights. Graduate sports scientist at the Sport University Cologne and A-license holder. 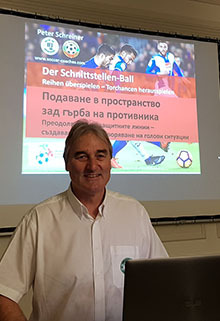 Almost five years coach at the Bayer football school 04 Leverkusen, two years coach at the German Football Board (DFI), three years assistant coach in the second team of Duisburg. Currently assistant coach in the men’s team of SW Essen. He also supports the education and development of football coaches in China. Presenter and translater: Matthias Nowak, Dr. Nestor Yourouow , Steven Turek, Nikolay Iliev, Peter Schreiner, Jens Lang. 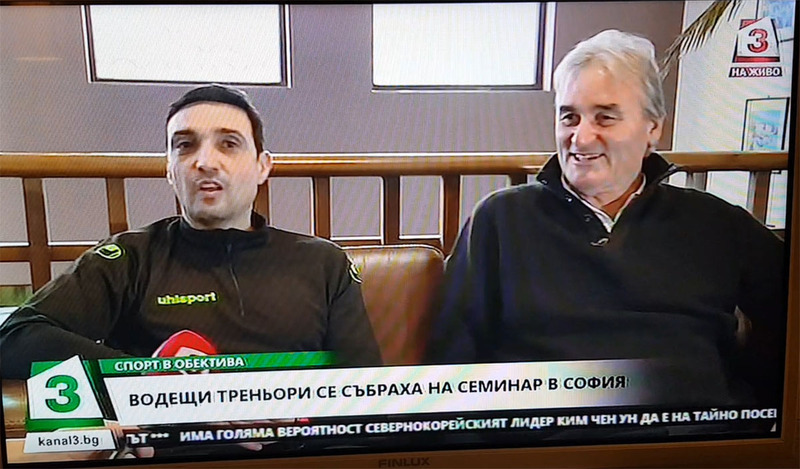 Peter Schreiner – Interview in Television of Bulgaria and Nikolay Iliev translated him. At the end of the seminar all coaches got a certificate and a present from TAKTIFOL. 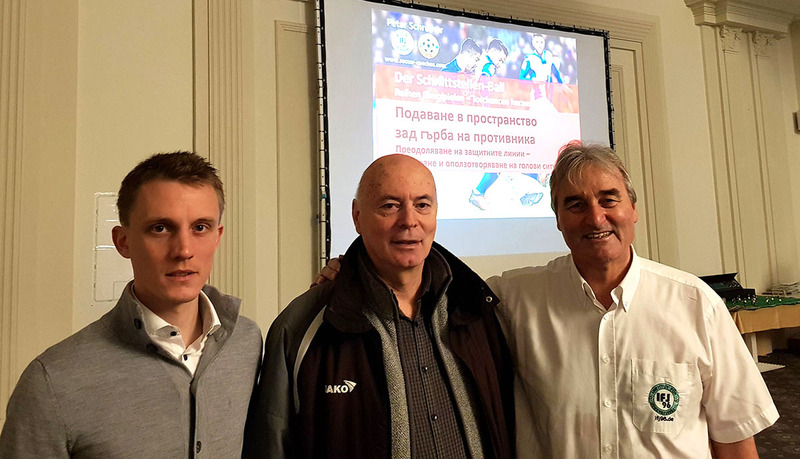 Head Coach of MSV Duisburg (Ilija Gruew) specially travelled from Germany to Bulgaria to take part at this seminar.